So how does a white kid from New Jersey become a lifelong, devoted jazz fan? Two events were pivotal in my falling in love with this music: a chance encounter with the playing and singing of Louis Armstrong at the age of ten in 1951, and a chance introduction to the playing of Oscar Peterson at fourteen… and I was hooked! I had never heard anything as joyful as the sound of jazz music—there was joy even in the blues—and I wanted to hear all of it and learn everything about its remarkable artists. Then, as an underage teenager (before I got my license and a jalopy) I would take the hour-long bus ride from Jersey into Manhattan where, using fake ID, I would try to get into jazz clubs like Birdland and the Village Vanguard (and succeeded most of the time, even though I looked about twelve when I was sixteen). I was obsessed with hearing Basie and Coltrane and Monk and Miles and Bill Evans and Mingus. It was a time—the late fifties and early sixties—when many true jazz giants were still roaming the earth and playing the New York clubs frequently. I naively figured that it would always be so… but time has shown it was in fact the tail end of a golden era in modern jazz, and I was one lucky so-and-so to be there at that time and to soak up all that great music and culture. When I got to college, at Seton Hall University, I began producing a jazz radio show for the college station, and then for several years after graduation I hosted jazz shows at other commercial stations in Jersey. During those years I was privileged to meet and interview some of the greatest jazz artists of the day, and of all time, including Erroll Garner, John Coltrane, Donald Byrd, Steve Lacy, Cecil Taylor and many others. Over the years, in parallel with my professional career as an educational video producer, I produced a number of jazz-related films, including interviews with Ella Fitzgerald (for PBS), Lee Konitz, Dizzy Gillespie, Bobby Hutcherson and others. 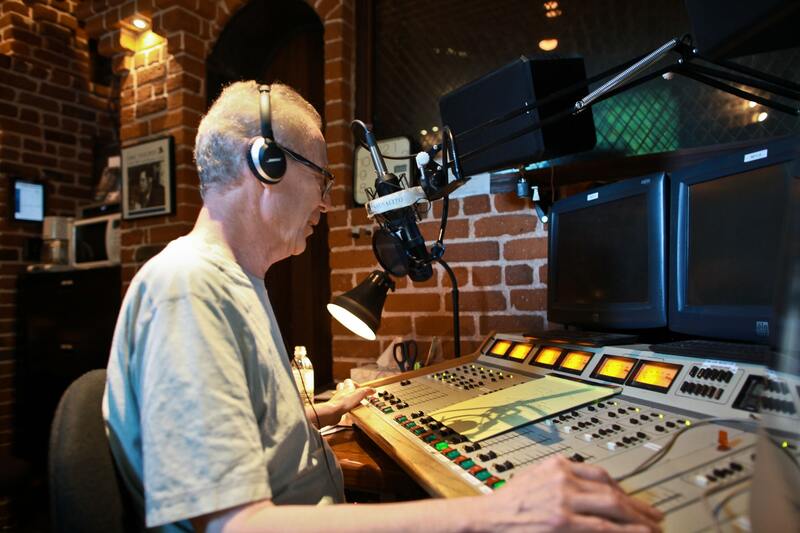 In 2013, I resumed my jazz radio work, with The Joys of Jazz for Radio Sausalito in northern California. 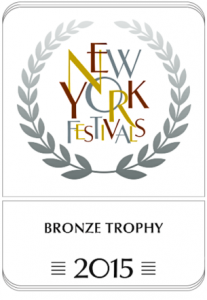 The show won the 2015 New York Festivals Bronze Award for “Best Regularly Scheduled Music Program in the World,” in a category that included The New York Philharmonic This Week with Alec Baldwin, and Song Travels with Michael Feinstein. 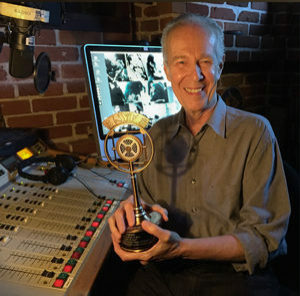 During the two years of my radio show, I produced interviews with many jazz artists, including Bill Charlap, Freddie Redd, Kirk Lightsey, Catherine Russell, Dave Frishberg, Alan Broadbent, Sean Jones and others. With a long career as a video producer behind me now, I am better able to devote more time to honoring the music that has sustained me for these seven-plus decades. And so… a podcast version of The Joys of Jazz has been born! I’m excited about how the podcast format gives me such flexibility in creating program content… I see it as the perfect vehicle with which to share an eclectic array of profiles, personal stories, commentaries, interviews and essays.